Thanks to Mario Gilles and Giancarlo Graziano for their wonderful work. If you want to share this package in other forum/website, please link to this page, instead of giving simply the. We might improve the skinpack and create more skins, eventually, so it will be much easier to everyone always to get the latest version. 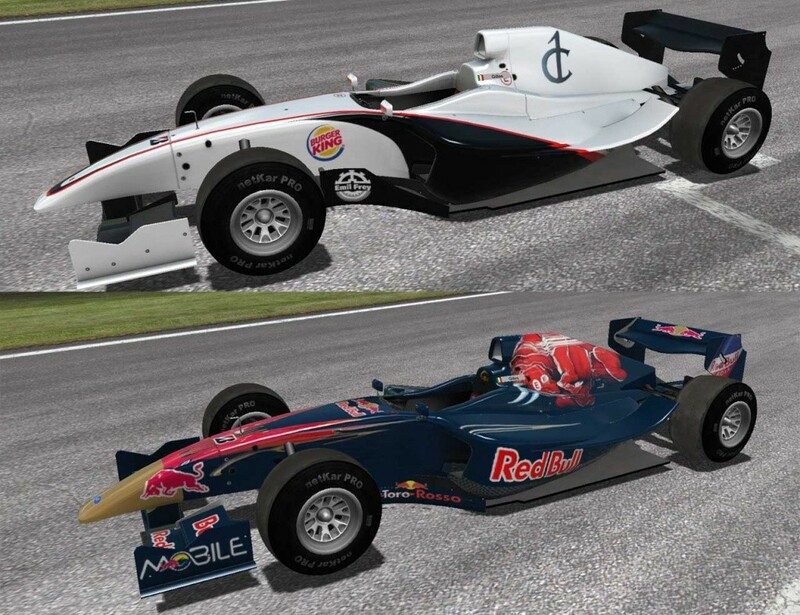 Here a preview of some of the cars included in the skinpack. Amazing skins indeed. But Filefront is not a friend of my PC - won't recognise .exe - could skins be uploaded to Megaupload as well? created a new mirror. I hope this works for you, Lars. I don't use Megaupload since it puts a limit if it's downloaded from more than 10 people. Thanks guys! I downloaded them! 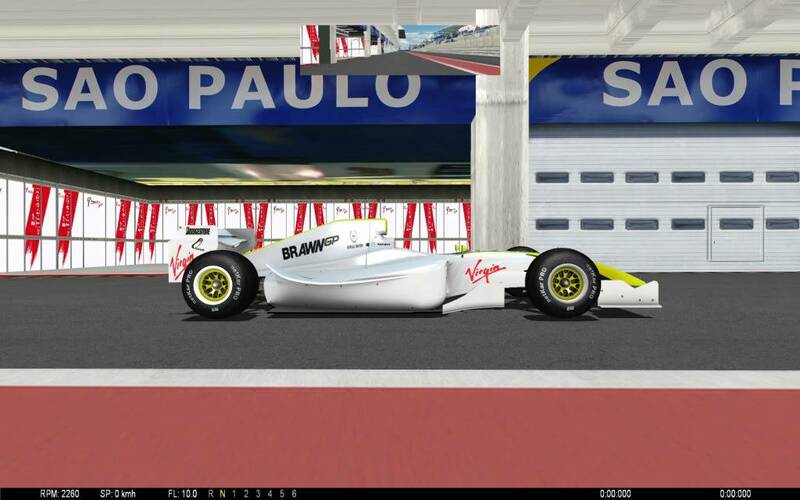 1 question..the tyres with the green line,where i can find this? bokoboko wrote: Thanks guys! I downloaded them! The stationary green stripe tyre sidewall looks a different shade from the one in motion? bokoboko wrote: Ok nice! thanks! Can i use them for every skin i use? I mean if i choose a default skin like yellow or blue...i want to see the tyres with the green line! is there any way to do this? Or the opposite? 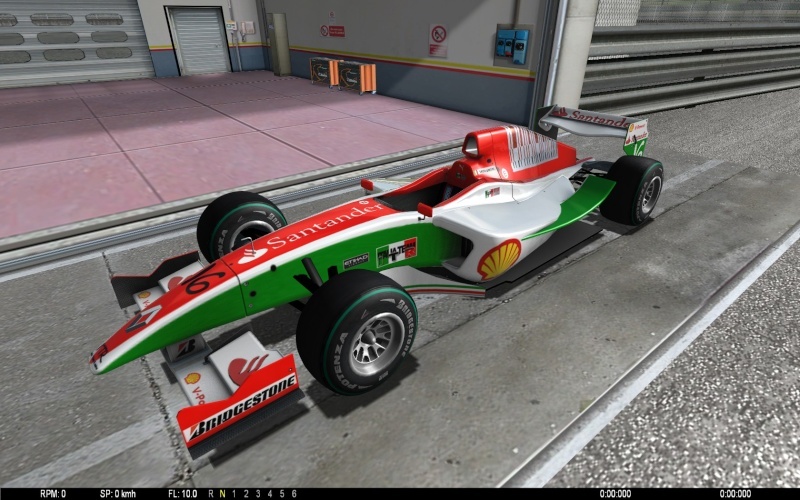 I wunna use my tyre mod, but every time I select one of your skins, next time I go out on track it's using the green stripe tyres. Andrea Lojelo wrote: created a new mirror. I hope this works for you, Lars. Strange - the new mirror doesn't give the output I need. My rig won't recognise the download as something it knows. And the Vodafone logo on the right hand side of the McLaren skin's the wrong way round. 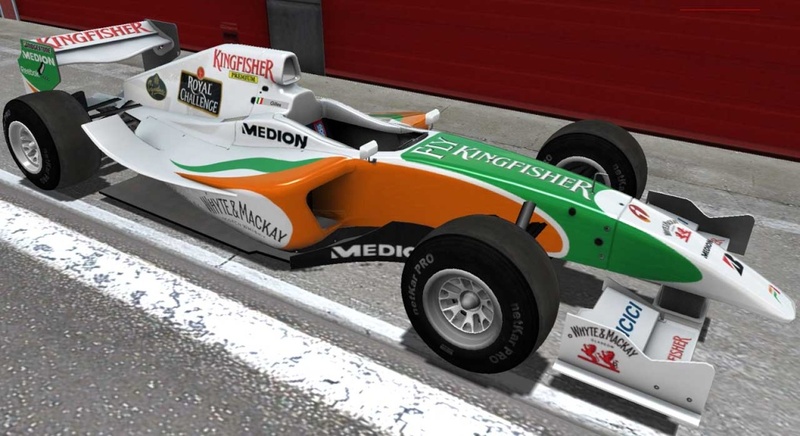 Found it, the green stripe tyre textures are in the individual skin folders BTW I think we're missing the nKPro KS2 & classic Lotus skins pictured above. Next problem: How come I cannot load add-on tracks. Says 'skins are too long more than 16 characters' ? And last problem solved - for some strange reason NKPro 1.2 had been installed in a NKPro 1.1 folder - which caused mismatch when I joined online add-on tracks. Renamed to nkpro12 folder. Yeah - and my problem had nothing to do with add-on tracks...anyways - this new kid the KS2 is great fun - bit of a beast. Well - wrong. It was only one lucky punch that got me on on-line with an add-on track (Melbourne). Now it says the same: 'Error - skin more than 16' - and goes back to lobby. Any ideas out there? Bloody lovely skins though. Well done to the creators. U've to ask to Kunos to use it for default download ! Too great ! 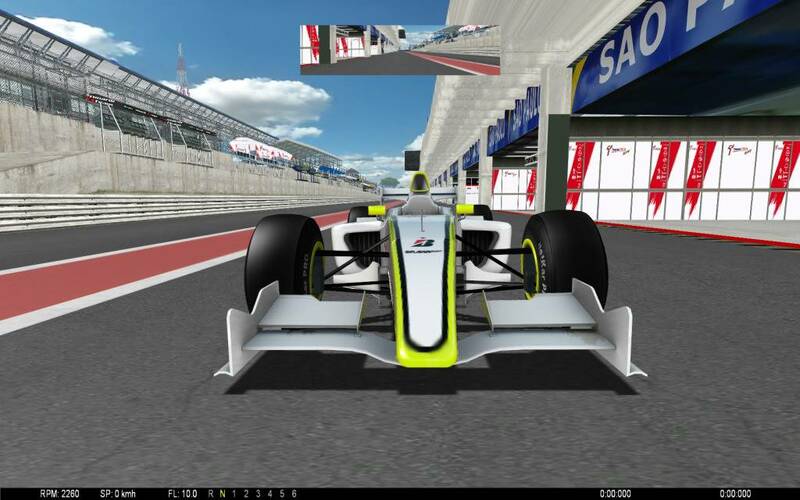 I have create the Brawn GP skin for KS2 and a wheel. 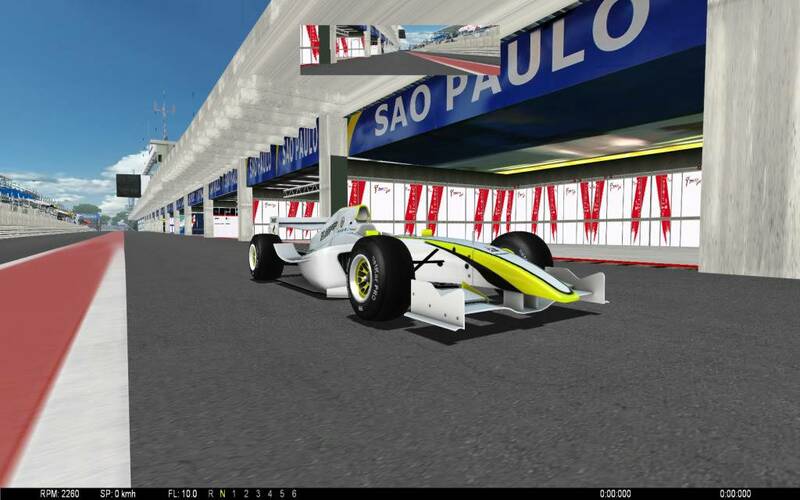 Nick Atsidakos wrote: Great Skin pack . Nick, for the next times, you can put any more texture you want to override in you own skin in the skin folder itself. 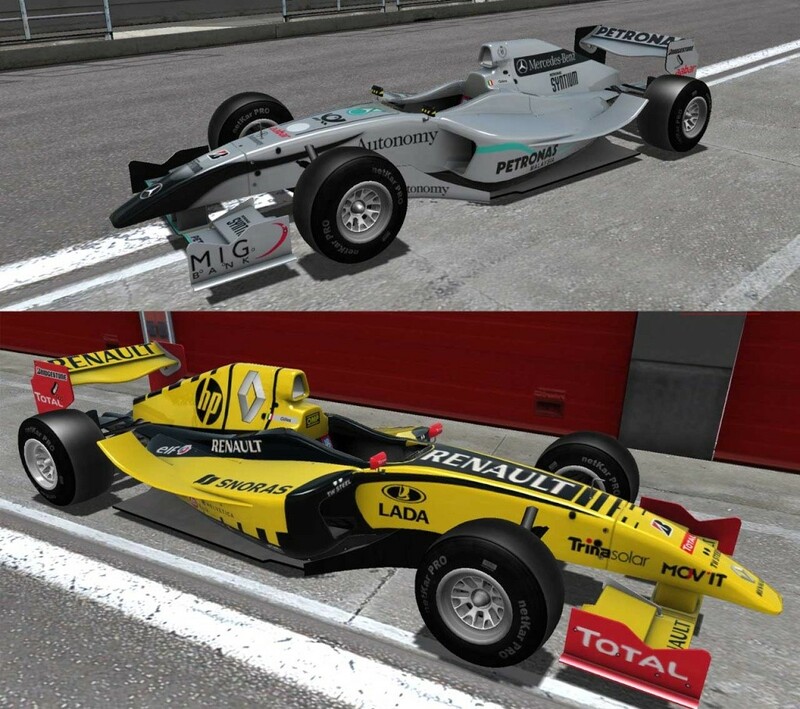 you put cars\FormulaKS2\texture\Cerchione_AO_ambocc.png. This will change it in all cars. 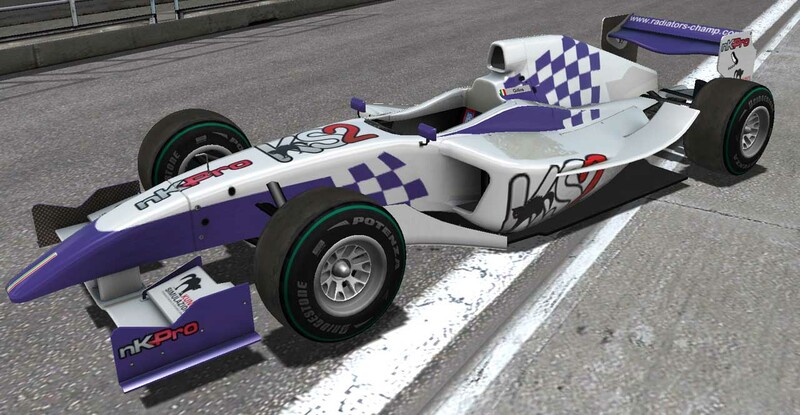 if you don't mind I will include your (corrected) skin in the KS2 Series championship skinpack.